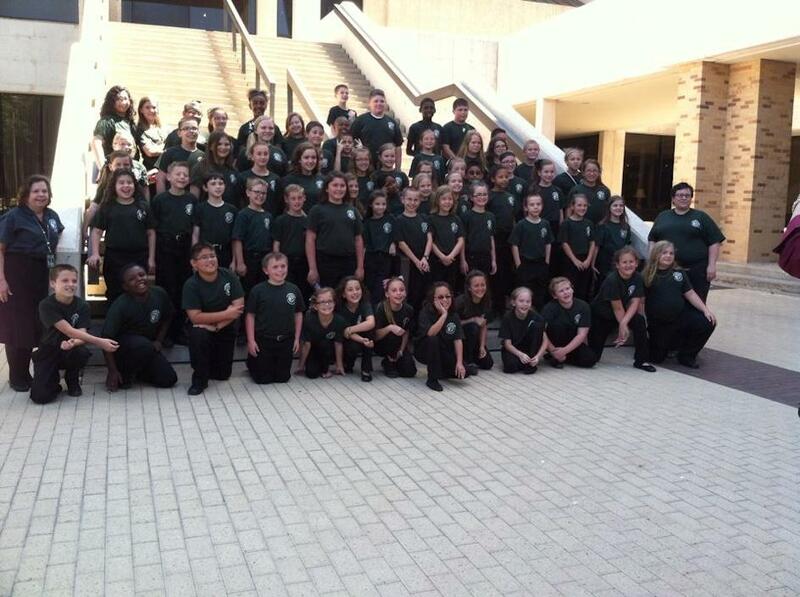 The Livingston Honors Choir traveled to Texas A&M on April 28th. They performed at the university. 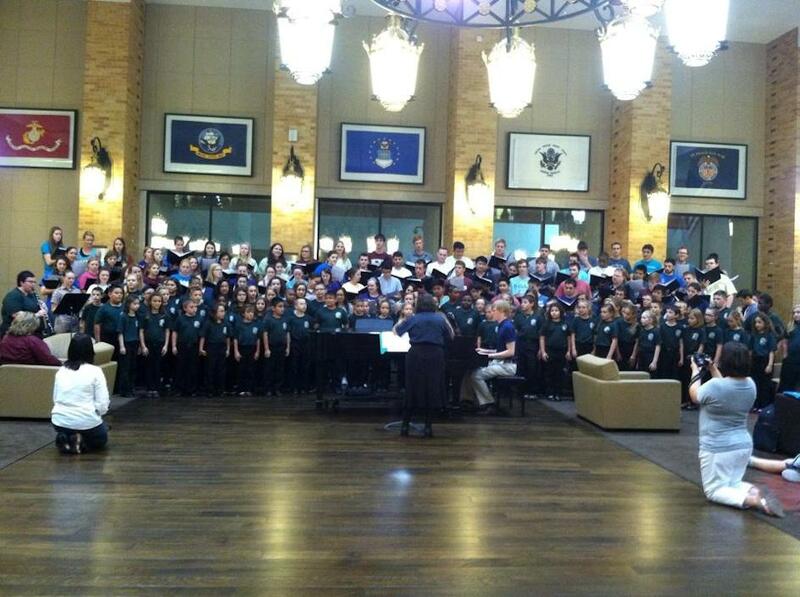 They even got to sing with the A&M choir. Afterwards they had toured the George Bush Library. They had a great time and performed wonderfully. This is a great group of kids who worked hard to get to go on this trip.